Self-confidence is the secret ingredient to success, both in business and in personal life. It is the tool you need to overcome fear of failure, to garner the courage to break out of your comfort zone, and to persevere when something doesn’t work out quite the way you planned. The question is: where does it come from, and how do you get it? Truthfully, our parents and the way they raised us significantly influence our self-confidence level. If you were fortunate enough to come from a stable home environment where your parents supported and encouraged your endeavors, chances are that you will have developed an innate sense of self-confidence from a young age. If your childhood environment was not so supportive, you may have to work a little bit harder to develop self-confidence in your adolescent or adult life. But never fear – as your experienced online counselor, I am here to assure you that it is VERY possible! Here are a few simple but effective ways you can work on boosting your self-confidence levels. If you spend all of your time rushing around taking care of other people, you’ll likely wind up feeling exhausted and drained. In order to care for others, we must first care for ourselves. Dedicating time to self-care (such as soaking in a bath, doing yoga, or reading a book) will help remind you that you’re worth it – that you deserve to be happy. Turns out Grandma was on to something all those times that she told you to sit (or stand) up straight. Believe it or not, sitting or standing tall is a great way to boost your self-confidence. It is a powerful nonverbal message that you are capable and worthwhile, and that you deserve nothing but the best. The way you feel about your appearance will greatly influence your confidence level. Exercising to tone your muscles and shed some pounds may be your first thought, but grooming yourself can be much more simple than that. Simply taking the time to shower, fix your hair, or apply a little makeup can work wonders on enhancing your self-image. This goes hand-in-hand with grooming yourself, but it’s a little different. In addition to taking the time to groom yourself, it’s important to dress in a manner that makes you feel good about yourself. While this certainly can include dressing in expensive professional attire, it doesn’t have to. Clothes don’t have to be expensive to make you feel good about your appearance. Self-awareness is a key component of self-confidence. In order to be true to yourself, you have to have a good understanding of your beliefs, your values, and your core principles. Once you identify what makes you comfortable and what doesn’t, honor those impulses by avoiding situations that don’t sit well with you. This isn’t to say that you should never push yourself to try something new, of course – what matters is that you learn to say no to circumstances that violate your values. What are your personal goals? While it’s good to have ambitious, long-term goals to strive for, it can be hard to monitor your progress towards these goals. You may find it helpful to break your overarching goals into smaller, more easily achievable steps. This way you can easily see the progress you make towards these, which will give you something to feel good about. Remember, you don’t ever have to face your journey alone! 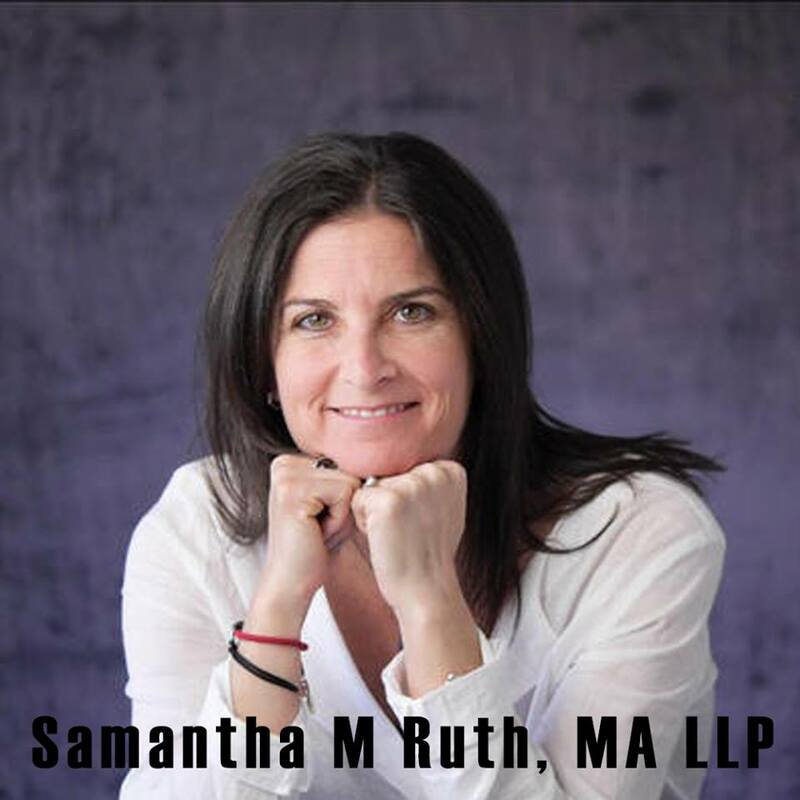 If you are looking for ways to build your self-confidence, need help overcoming a specific challenge, or simply in need of an avenue in which to vent frustrations over a certain situation, I would be honored to offer my services. My online counseling practice makes it easy for me to meet with you however and whenever works best for you. Online Therapy: It’s More Effective Than You Think!